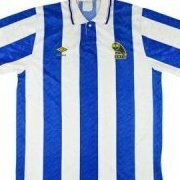 Wigan vsThe Owls. Official Matchday Thread. 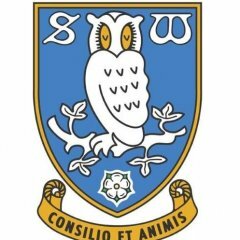 Official Owls Deadline Day Thread Rumours & Done Deal.